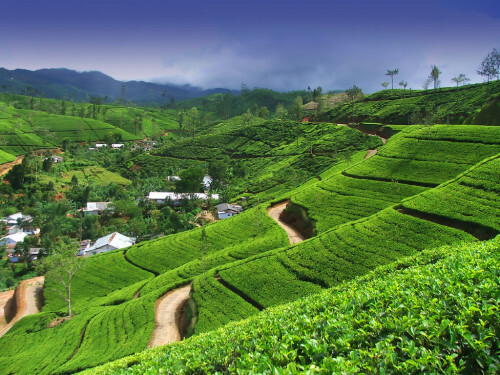 Cheap flights to Sri Lanka: Colombo for €440! Air Serbia in cooperation with Etihad now offers cheap flights to Sri Lanka. Return flights from Berlin to Colombo are available for only €440. Travel dates are from middle of September until end of November and you can fly basically any day you want. There are 2 stopovers in Belgrade and Abu Dhabi. « OnniBus.com: cheap bus tickets in Finland from €1!